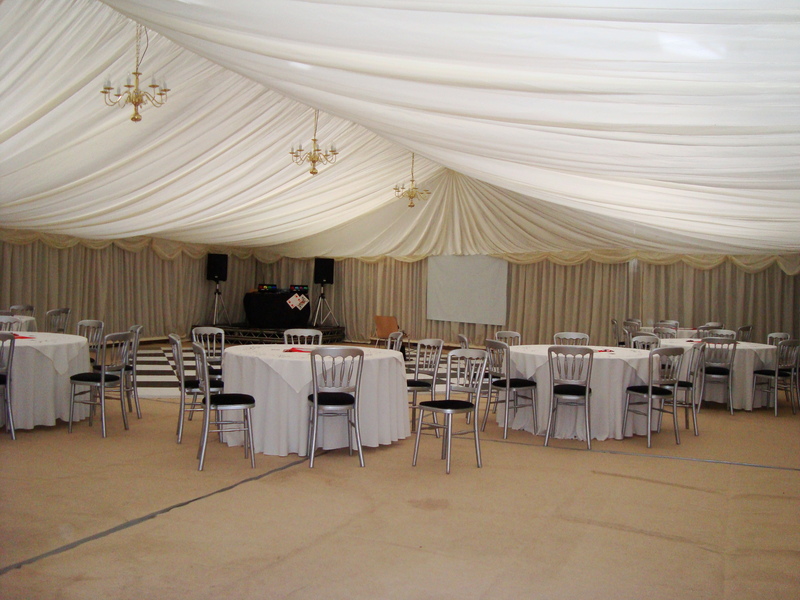 Rest assured your in good hands and everything is possible with Marquee Hire Yorkshire. 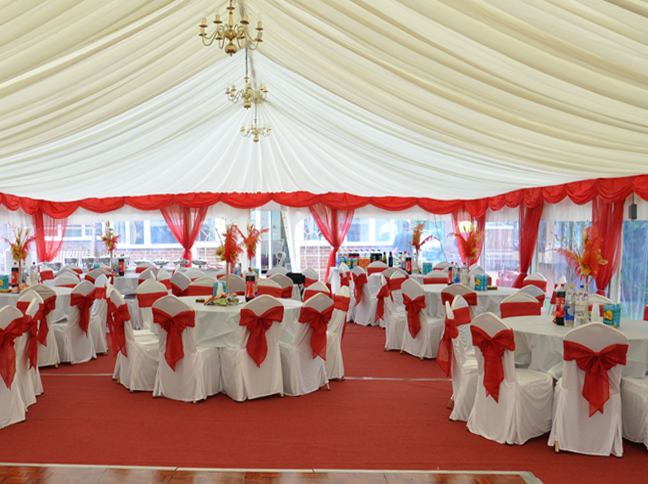 At Marquee Hire Yorkshire we are not simply about marquees but we can make transformations of almost any building. 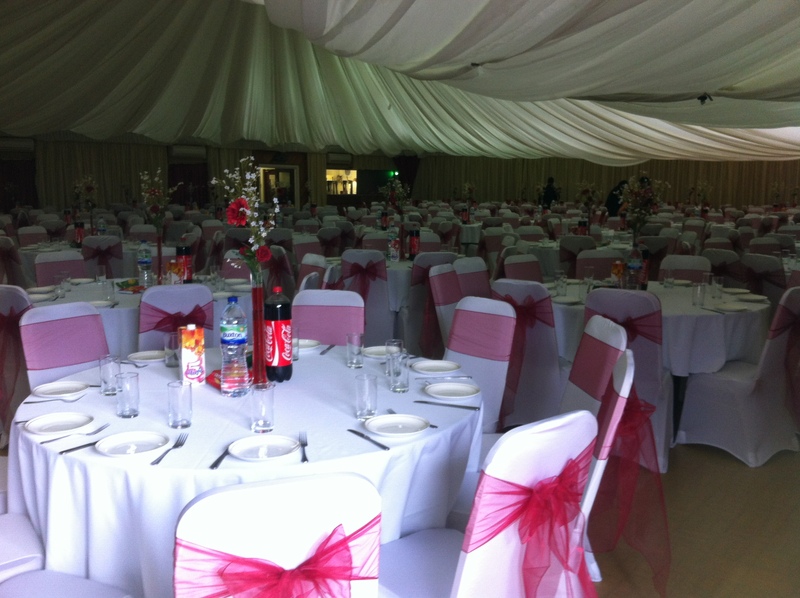 Having a beautiful marquee in the perfect setting is luxurious; however what if you want to save some cash and transform an old barn, or, have found a venue a little cheaper. Maybe you need our help to brighten it up, to give the wow factor. Rest assured your in good hands and everything is possible. 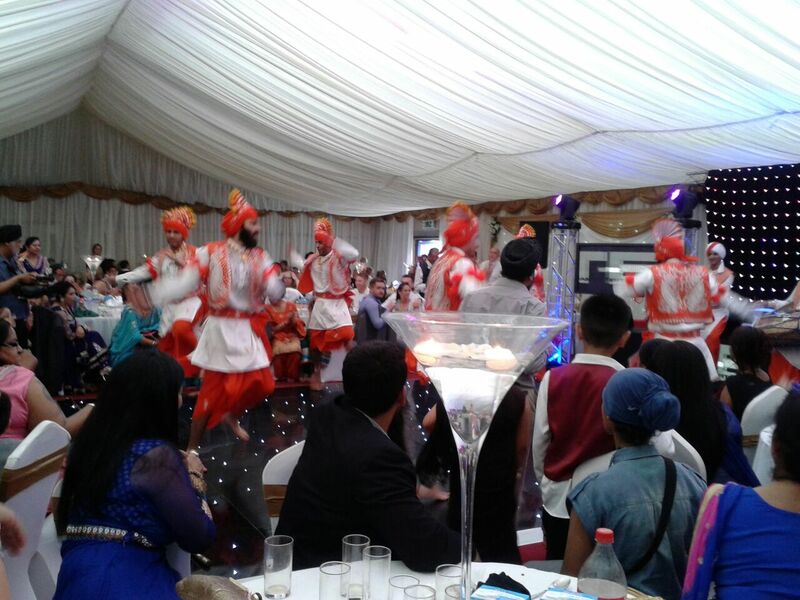 All it would take is our specialist to do a site visit to assess the venue and a dusting of Maharaja charm to do a major transformation. 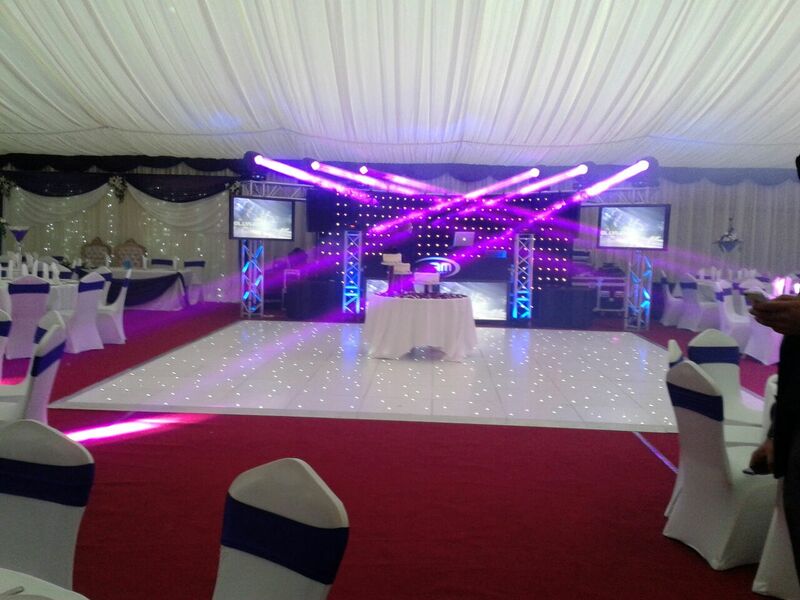 We can bring your vision to life, and create the theme you want for any wedding or event. 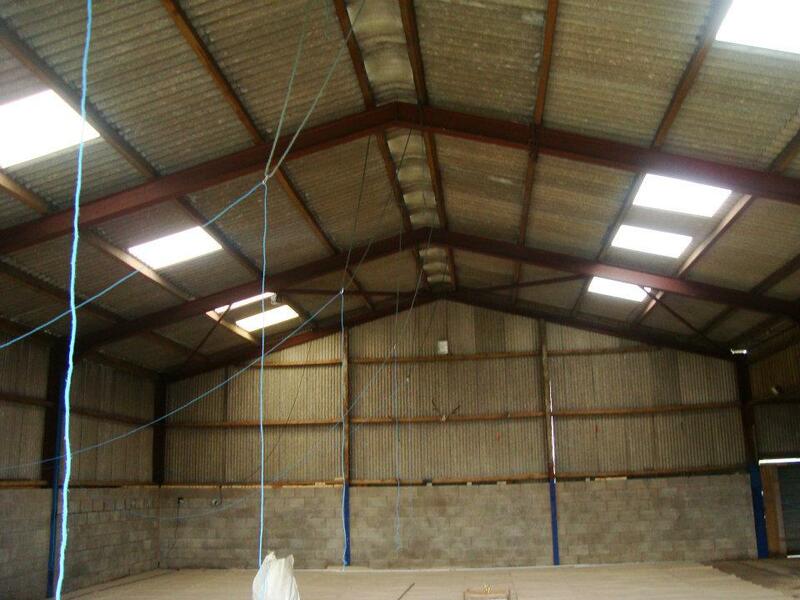 The site visit is a no obligation visit, to assess the venue and to meet our clients before the event. Face to face contact enables us to connect with customers and to understand their vision.